Delicious any time, Millionaire Pie is especially prized by the summer cook who doesn't want to heat up the kitchen. This recipe is from an article on millionaire pie. Pile filling into a prepared pie shell, and chill for at least 3 hours. 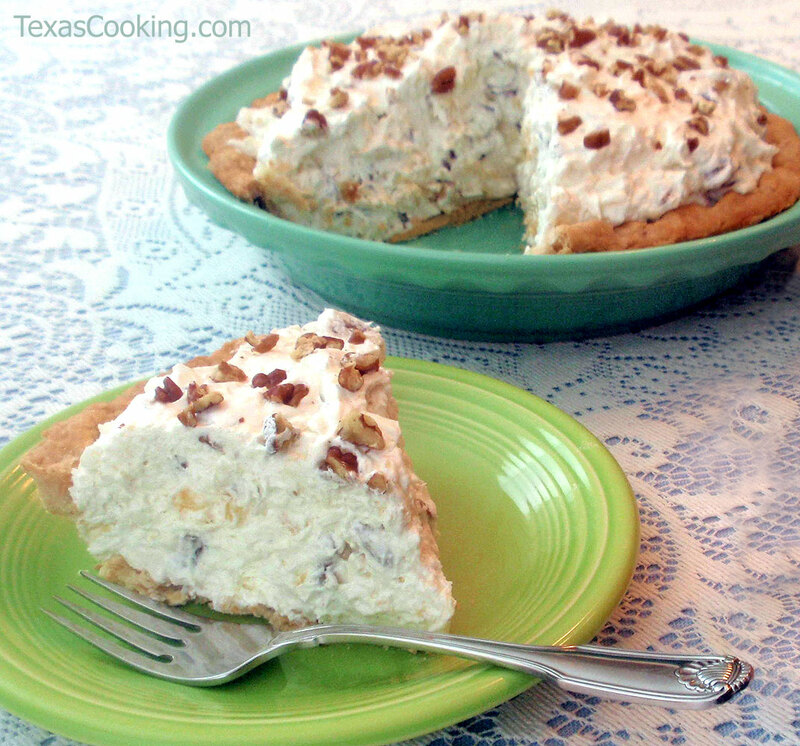 Note: Millionaire Pie can be garnished with a dollop of the whipped topping when served, or you can spread the remaining half of the topping over the whole pie and finish with a sprinkling of chopped pecans. A third alternative is to fold both cups of whipped topping into the filling; this works quite well and makes for an even lighter texture, but allow more chilling time before serving if you go this route.